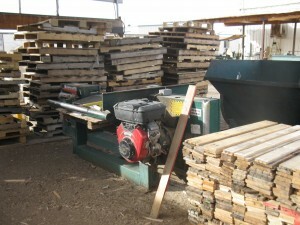 Why you should hire Custom Design Pallets for your pallet needs? 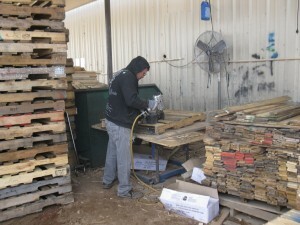 We specialize in custom pallets and crates. 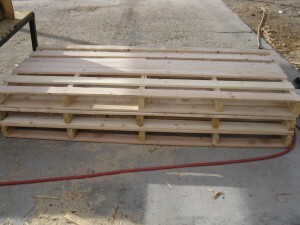 Our company uses the PDS system for our pallet design. 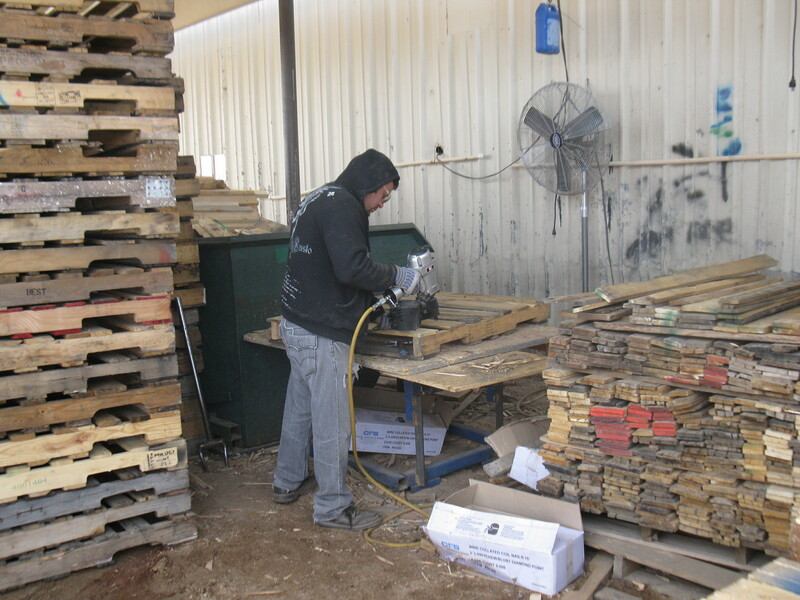 PDS is industry specific, leading edge software, developed by National Wooden Pallet and Container Association (NWPCA), in conjunction with Virginia Tech University. 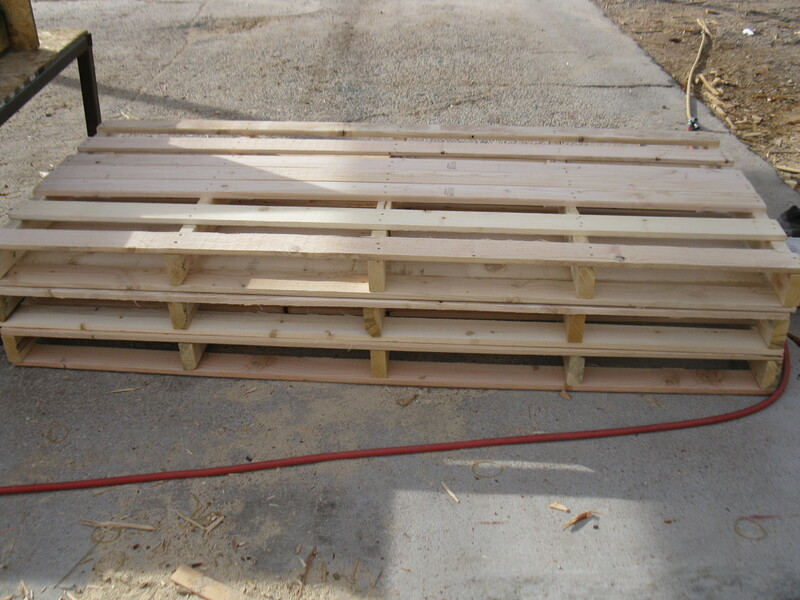 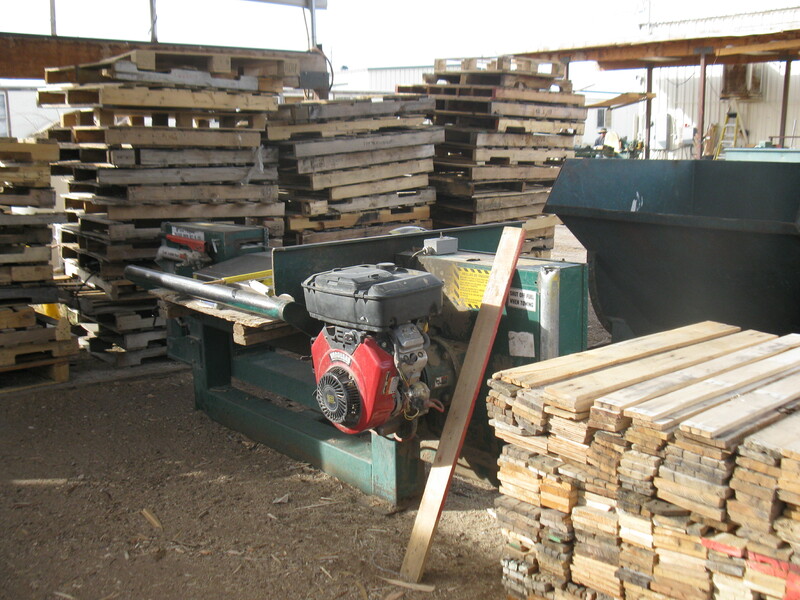 It not only designs the pallet but provides stress specifications and cost effectiveness evaluations when desired.